Having mold or mildew growths in your home could be unsightly as well as dangerous. Such occurrences are usually the result of humid air and bacteria along with any spores that may have wandered into the interior of your home. 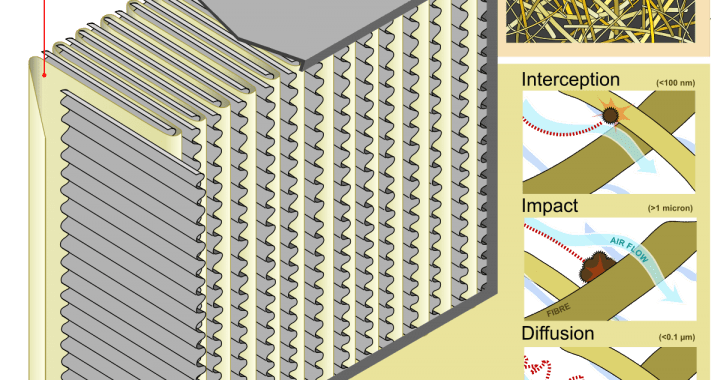 The result could be growths that also reduce the value of your house along with everything else. If you’ve discovered some mold in your house, apartment, or any other space, you should consider investing in an air purifier. Such devices are extremely handy for getting rid of mold spores in the air. This would effectively reduce the growths from taking place and spreading. Plus, you would notice a significant reduction in spore allergies if you happen to suffer from them. We’re here to help you choose the best air purifier that could help you get rid of mold and mildew in the house. You should be aware of the top models in this regard since not every purifier is equipped to handle large amounts of mold. First, though, we’re going to take a look at how exposure to mold can negatively affect your health. Next, we’d be looking at what features one needs in an air purifier for this purpose. The Centers for Disease Control and Prevention has stated that mold sensitivity doesn’t affect everyone, but it does make many people suffer. This would include causing their throat to itch and get irritated and their nose to get stuffed with wheezing and coughing to boot. Even if you don’t exhibit any of these reactions to mold, the growths and spores could still cause your health to decline. People who don’t suffer from a mold allergy, in the beginning, could soon develop one if they’re exposed to mold for a long period of time. Apart from allergies, authorities on medicine have uncovered the fact that mold exposure can lead to issues in the upper respiratory tract, causing several throat problems in people who are otherwise healthy. It could also cause asthma in young children. Mold that grows on the inside of a house can contain some very dangerous toxins. When breathed in, these toxins are absorbed into the intestines, lungs, and even skin. In the long term, this could mean serious problems like cardiac arrest, memory loss, neurotoxicity, and even cancer. 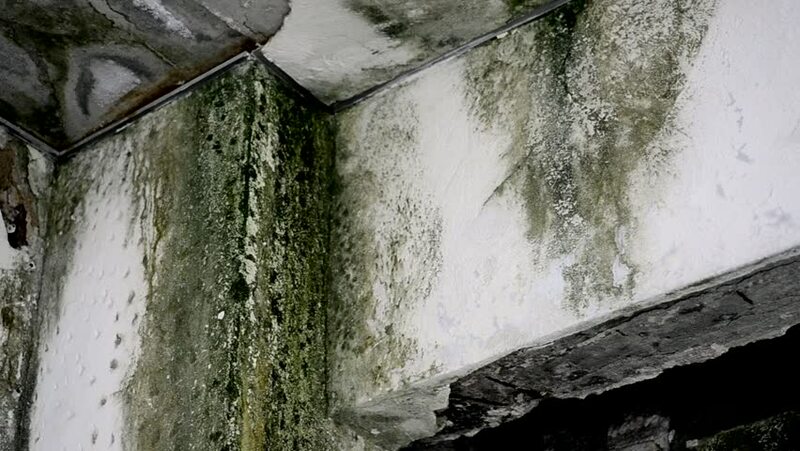 Mold growth is caused by millions of spores joining together in certain places. While visible mold can be treated with chemicals and even home remedies, many floating spores may still survive. These would be just as bad as growing mold or even worse because they can’t be seen or avoided. Their effect on your lungs and the whole internal system would be harmful. This is necessary since it can capture even the tiniest particles. Don’t fall for those that promise qualities that are close to HEPA. Go for the real deal. The UV light is essential for killing off spores for good. It would zap them and destroy their very DNA. This would ensure that no spore is left to multiply or be released by accident. The light wouldn’t filter out into the room either, so that’s not something you have to worry about. This is a filter that would absorb the very smell of the mold. The activated carbon would even absorb toxins like microbial volatile organic compounds. This is an excellent air purifier for doing away with mold. What’s more, it comes at a great price! With this item, you’d be able to take care of the mold spores floating around. It does this by using no less than three filters. The first filter is a true HEPA filter, the second a UV light, and the third a filter filled with activated carbon. In addition to all this, it has a negative ion generator that can reduce all types of particles. These include smoke, dust, dander, pollen, and mold spores. The HEPA filter here has a cylindrical shape, reducing the purifier’s surface area by a whole 60%. This makes the whole device much sleeker and attractive than the flat options. It would also be effective for doing away with mold spores in all directions. The whole area purified would be around 500 square feet, so you can even use it for large areas like your living room and basement. This model may be a bit more expensive, but it’s still quite reasonable. It also contains the three most important features that the SilverOnyx has, but the cylindrical shape is gone. Still, it does have quite a lot going for it. 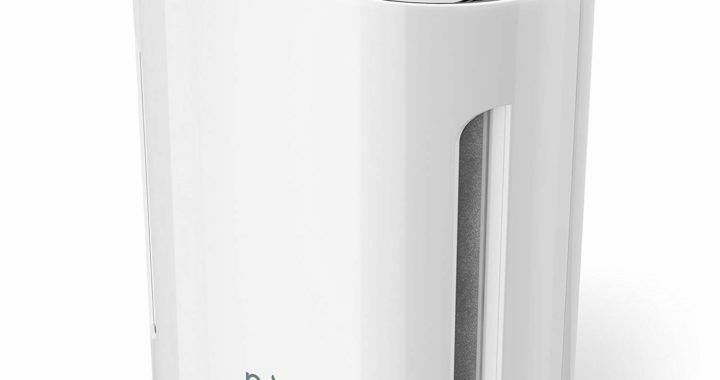 This air purifier is specially designed for purifying the air of small and medium-sized rooms. This means that you won’t be wasting it in a small space like a bedroom or kitchen. You can even place it in a bathroom where the likelihood of mold is one of the highest in the house. The GermGuardian AC5000E would purify 200 square feet of air around it, which is quite a decent radius. 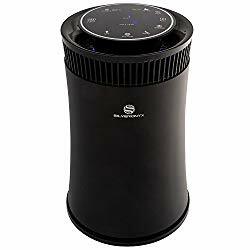 Even though the shape of this air purifier is more flat and vertical than cylindrical, it does have the advantage of fitting in just about anywhere. It’s quite stylish too, so you don’t have to worry about it clashing with your home decor. Choosing the right air purifier for mold is highly important if you want a safe, healthy environment to breathe in. Select wisely using the guidelines above and you won’t regret it! 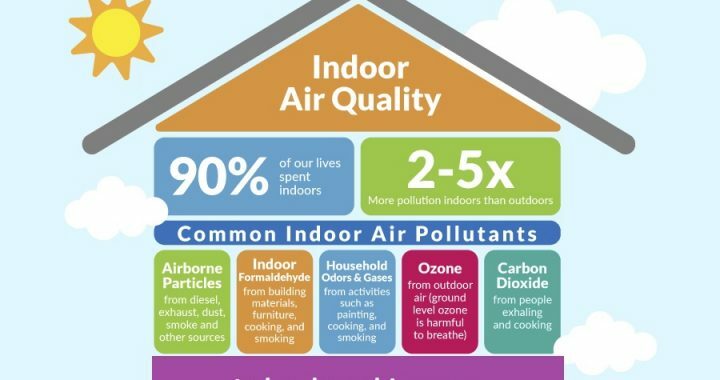 What are the most common indoor air quality complaints? 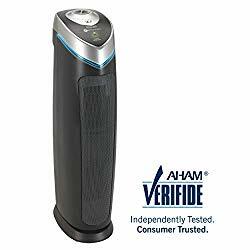 Posted in Air Purifiers, Allergens and Pollutants, BLOG, Indoor Air Quality and tagged Air Cleaner, Air Purifier, Air Purifier review, Air purifiers, Air Quality, Allergies, best air purifiers, indoor air pollution, Mold, mold removal, True HEPA.